This is Part 1 of a series of posts I will do on this study. A new study by Drs. Monica Embers, Stephen Barthold and colleagues has found that the bacteria that cause Lyme disease, Borrelia burgdorferi (Bb) persist in monkeys after antibiotic treatment. 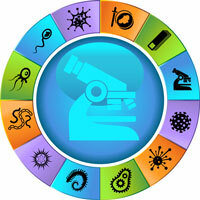 It is the latest in a number of studies that have demonstrated persistent infection in animal models despite treatment. The issue of persistent infection in Lyme disease is a highly controversial issue. Probably the most controversial issue actually. The authors conclude that their studies “offer proof of the principle that intact spirochetes can persist in an incidental host comparable to humans, following antibiotic therapy.” The study also found that the C6 antibody test gave false negative results in all of those treated with antibiotics and in more than ½ of those untreated. The presence of the bacteria was confirmed by other means. Both the lab tests and evidence of persistence are very important for Lyme patients because they show that Bb may persist after treatment even when antibody tests are negative. Before drilling down into the details in other posts, let me give you the 10,000 foot elevation overview. The Embers study asks three important questions that are critical to understanding what is going on with Lyme disease. Does the IDSA 28 day protocol for treating early disseminated Lyme disease (defined as 4 months after inoculation) eradicate Bb or does Bb persist notwithstanding short term treatment? Does the Klempner 90 day treatment protocol (30 days IV Rocephin, followed by 60 days oral doxycycline) for treating late disseminated Lyme disease (approximately 7 months after inoculation) eradicate Bb or does Bb persist notwithstanding this treatment? Does the C6 antibody test accurately measure active infection? Answer: The C6 antibody test detected active infection 100% of the time 27 weeks after inoculation for untreated monkeys. After 27 weeks, however, antibody response began returning to baseline and the test failed to detect active infection in approximately 60% of the untreated monkeys. In addition, the antibody test failed to detect active infection in 100% of the treated monkeys. This suggests that the C6 test is not sensitive enough to detect active disease in those who have had the disease for more than a few months or who in those who have been treated for the disease, but have persistent infection. What is the take away message? 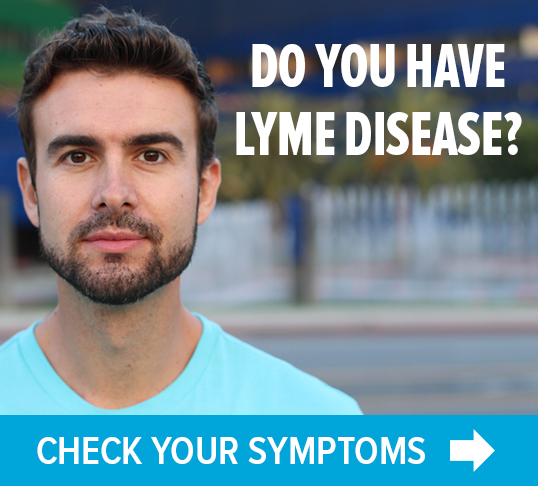 Lyme disease is hard to treat, may persist, and negative lab tests may not accurately reflect actual infection. 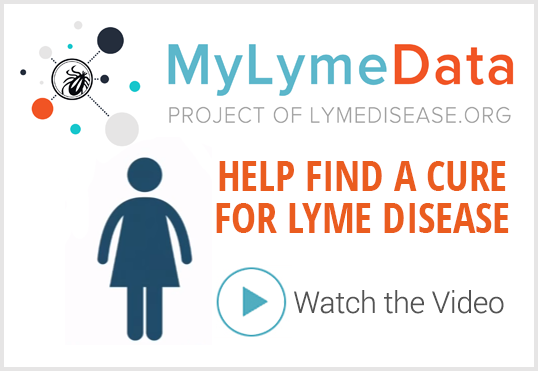 Because this study is so important, I am going to publish additional blog posts exploring in depth the implications of the study for chronic Lyme disease, early disseminated Lyme disease and diagnostic antibody testing. Klempner M, Hu L, Evans J, Schmid C, Johnson G, Trevino R, et al. Two controlled trials of antibiotic treatment in patients with persistent symptoms and a history of Lyme disease. The New England journal of medicine. 2001 Jul 12;345(2):85-92. Next Post » NEWS: "A howl of desperation for those who cannot howl themselves"
Thank you Lorraine. You always put things into very understandable terms. Thanks, Nancy. I added the url to the post! Thank you for this post, it helps understand the study and it remarks the importance of analyzing if the guidelines to treat are correct or not? Not treating properly and enough is condemning us people with Lyme Disease and co-infections to live sick and to die suffering, while proper treatment could permit us to go back to the workforce and to have decent lives! Thanks Lorraine! Keep up the good work. It’s so helpful to have you doing some consolidation and interpretation of research for us. I know it can’t always be easy! How was Bb detected in the monkeys. ?..not clear? Persistent infection was demonstrated by other means including PCR, culture, immunofluorescence (visualization of spirochetes in inflammatory lesions), and something called xenodiagnosis. after misdiagnosed for 7 years and receiving only guidelines treatment in 2007 I tested positive for lymes in 2009 so much so that my insurance covered a second pic line and IV treatment(I should said only guidelines treatment the rest of it was paid by me).why test monkeys if there is so many of us out there to prove guidelines wrong.what is going to take to change all this nonsense. Thank you so much for this! Even though it doesn’t help me personally (I’m allergic to doxycycline and penicillin, so ID docs don’t even *try* to treat me), it helps me get information to my friends, who are very supportive of the cause. They’ve seen my struggle, and want *REAL* solutions. So I can be very afraid if I tested positive two times with cdc standard tests and 1 negative test? I mean I got the 21 day course of doxy 2 times and I “must have been bitten by two ticks” accounting for the 2 positive tests according to a infectious disease specialist in Massachusetts! I have symptoms still, but it is all in my head? I am just a loony “antibiotic seeking patient” -because the antibiotics make me high?????? Dr. Barthold said today that there is persistent infection but no disease ie no inflammation and that spirochetes from one mouse treated with antibiotics can be injected into another and cause inflammation. Inflammation was the marker for disease and that may be one problem but not the only one. We do know Bb persists and we need to know if it is still causing disease. Mycoplasmas, Chlamydias and Brucella are all known to be chronic and they are all pathogens transmitted by vectors we encounter outdoors. So we can have multiple chronic infections.